Video of GH5 Firmware 2.3 Part 1 - More reliable AF? Ask any Panasonic GH5 owner of the shortcomings of this remarkable camera, and they’ll almost certainly have the Auto-Focus limitations in the top three. Panasonic believes they have now solved the problem with the release of Firmware 2.3, we round-up the findings from the vlogging community. The AF of the GH5 is always going to be limited based on the contrast-based auto-focus detection system being inferior to a phase-detection system that is adopted by the Canon in the 5D MKIV for example. But since its release in 2017, Panasonic has struggled to meet the standards they set themselves with a reliable AF system in their flagship model. Then, in February 2018, we saw vlogger YodaYeo, seem to outsmart the Panasonic engineers by publishing a hack that significantly improved the AF performance by switching the shutter-speed to shutter-angle, and reducing the shutter-angle to 179d. The hack really worked and was adopted by GH5 users worldwide, myself included. 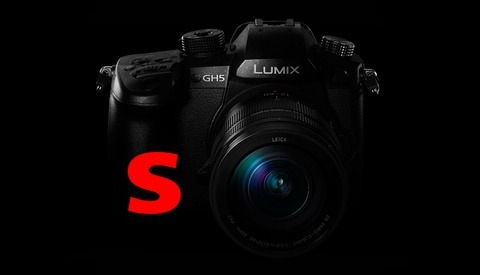 But now Panasonic have stated they have officially resolved these issues so default settings will not only match the 179d hack AF performance, but improve it all using the default settings of 180d in shutter-angle mode. The team over at ProAV TV have provided an excellent two-part, in-depth review of the 2.3 firmware compared to the previous firmware, along with the 179d hack. The biggest takeaway from their analysis is that it’s definitely worth updating your firmware, but don’t expect miracles. It’s still a contrast-based focus system, so it’s never going to be perfect. 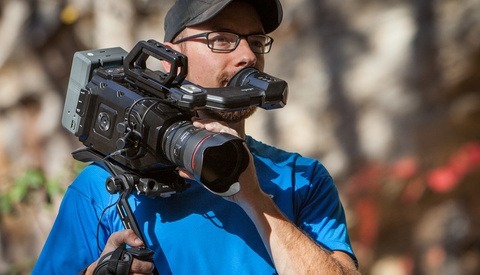 But what it does do is perform much more reliably, meaning you’ll get more usable footage when you rely on auto-focus. Other key takeaways include a significant improvement in face detection auto-focus performance, but no improvement in the auto-focus when using a Metabones Speedbooster. This isn’t a great surprise to Speedbooster users who are used to slower auto-focus speeds compared to native lenses. If you are interested in finding out the full improvements and limitations of the GH5 auto-focus system, give both videos a watch. Firmware Update 2.3 also includes fixes to distortion issues when filming with wide lenses, internal audio recording improvements, and a whole host of minor improvements. But the headlines will be reserved for the auto-focus improvements, which will only improve this terrific camera. 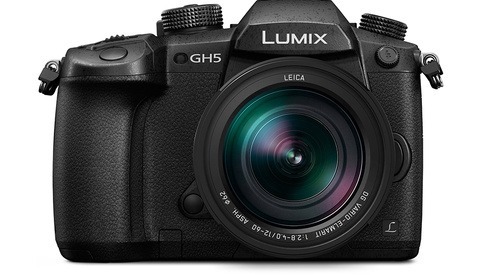 Is Panasonic Going to Announce a Low Light Version of the GH5 Camera on December 15? Does anyone know if the firmware update allows for AF in variable frame rate modes? That's the feature I really find myself hope for the most.